Our February monthly meeting will be Wednesday the 15th at the Aksarben aquarium. The doors open at 6:30 and the meeting starts at 7. We'll have a quick introduction and go over the upcoming club events. Our featured speaker for this month is Bobbi Holmes, a Naturalist from Fremont, NE. Come buy early and tell some lies and talk about your planned trips for the next season. 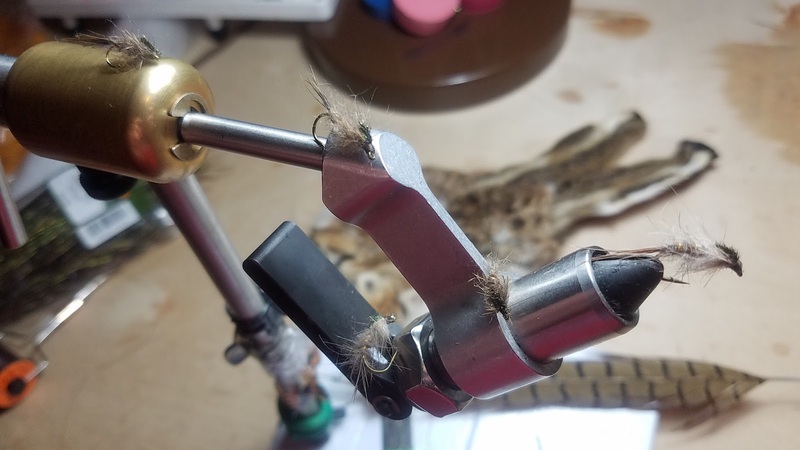 We WILL have a raffle this month, and our Fly of the Month is the "Hare's Ear". Bring your best rendition for bragging rites! We hope to see you there! Saturday the 18th we will have our monthly Pot-Luck &"Tie-In" at the Aksarben aquarium. We'll be tying flies from 10 till 2 and filling up our annual Spring Fling prize "Ted True Trout" with CFF member flies. Bring a dish to share and be sure to get there early if you want to get biscuits ad gravy! Don't forget about our annual Spring Fling coming up April 22nd! 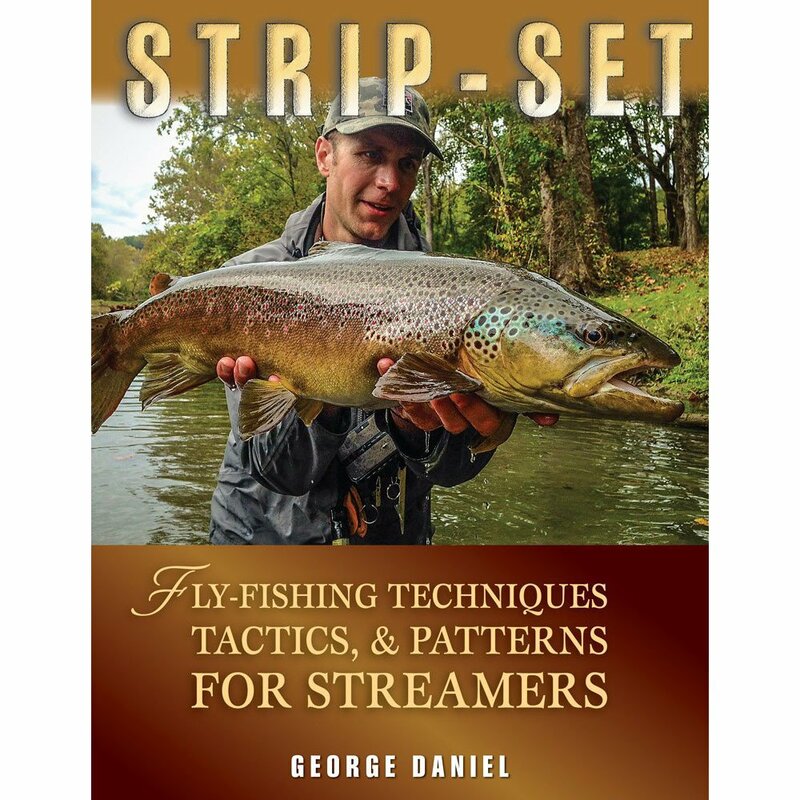 It's going to be a great time with George Daniel as our keynote speaker! We also have four Project Healing Waters tying events this month, please consider volunteering some time to help out our nations veterans enjoy this great hobby. Thursday February 16th from 6 to 8pm at the Bellevue University, Military Veterans Service Center, 1000 Galvin Road South, Bellevue, NE 68005. Thursday February 23rd from 4 to 6pm at the Victory Apartments, 825 Dorcas Street, Omaha, NE 68108.